Total Genuine.Excellent Interior, New tyre.no need to do any kind of work just buy and drive. Set your Alerts for Honda Civic in Sahiwal and we will email you relevant ads. 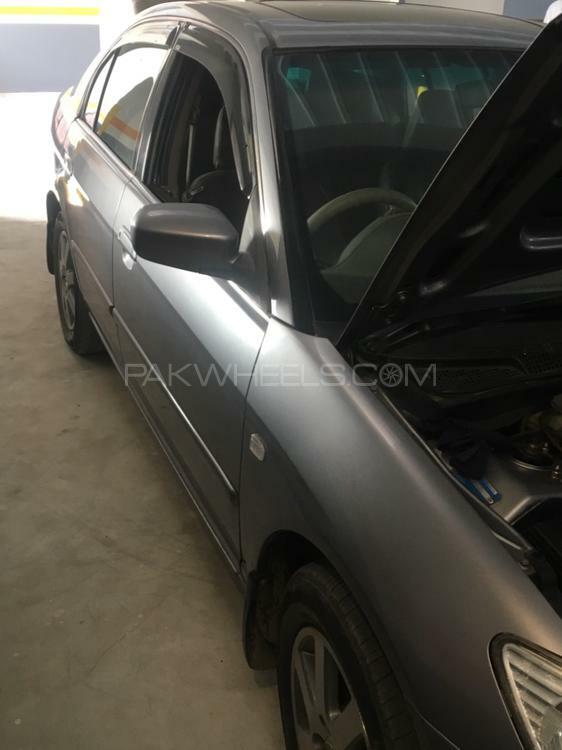 Hi, I am interested in your car "Honda Civic VTi Oriel Prosmatec 1.6 2005" advertised on PakWheels.com. Please let me know if it's still available. Thanks.